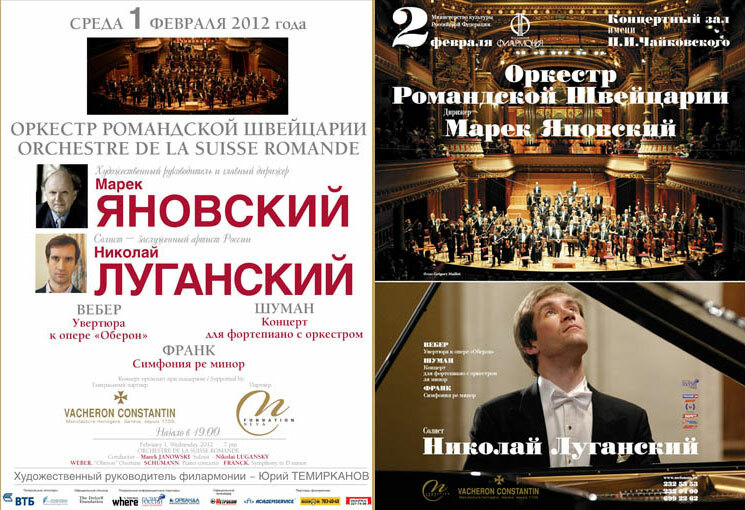 For the first time in its history, the Orchestre de la Suisse Romande (OSR) organized a tour in Russia in 2012. 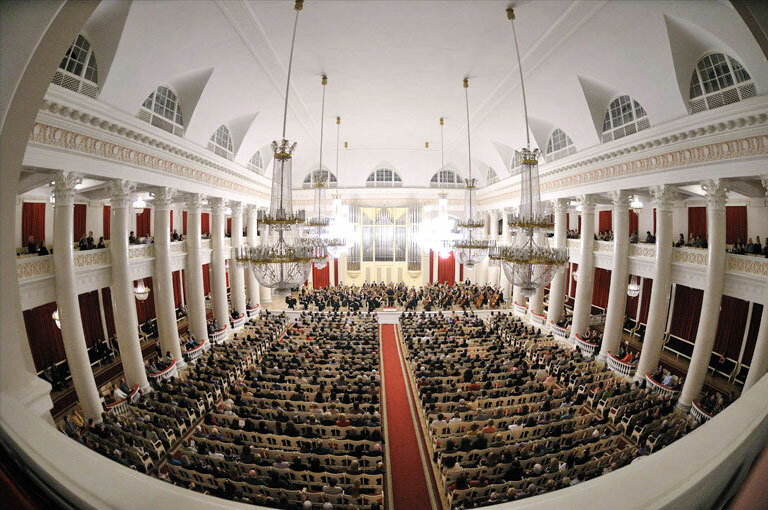 Thanks to the support of the Neva Foundation, the OSR performed in the Philharmonie Hall in St-Petersburg under the direction of Marek Janowski and with the participation of the pianist Nicolaï Lugansky. 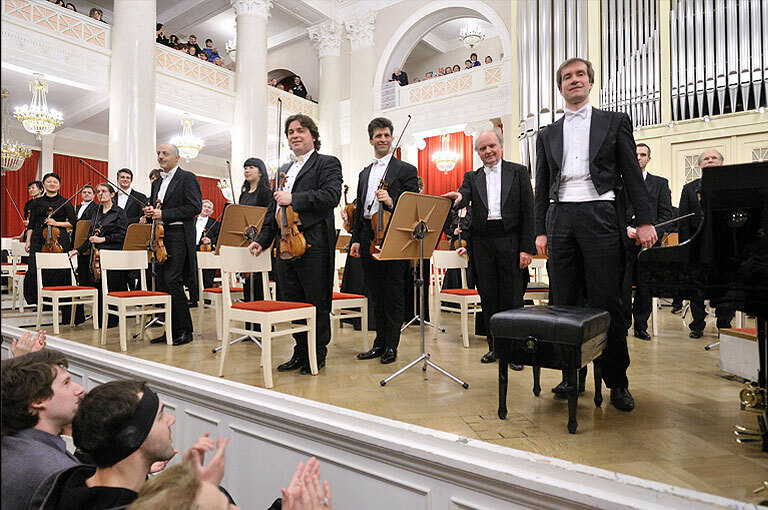 The Neva Foundation is proud to be the first Russian partner of the OSR, one of the most ancient and prestigious orchestra in Europe. 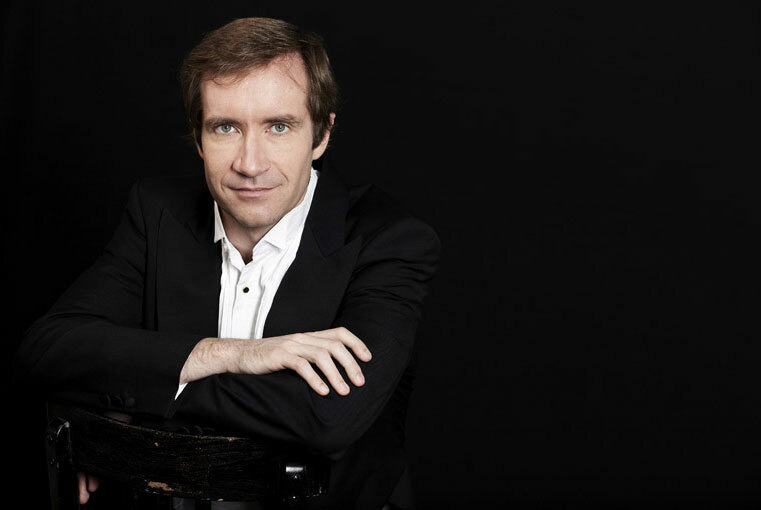 This collaboration is furthering the historical links established since the creation of the OSR by Ernest Ansermet and his friend, Igor Stravinski. 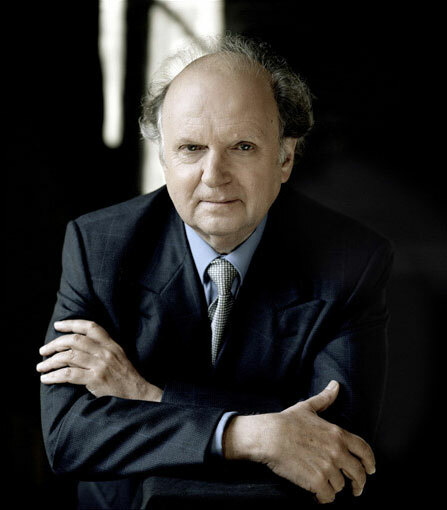 These links have strengthened and have diversified over the years. 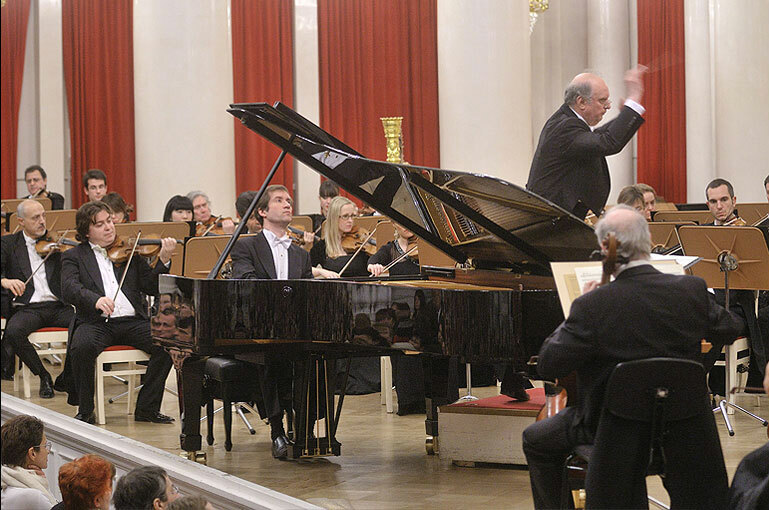 Russian composers and musicians are regularly programmed at OSR concerts for the enjoyment of all the Russian music lovers around the world. 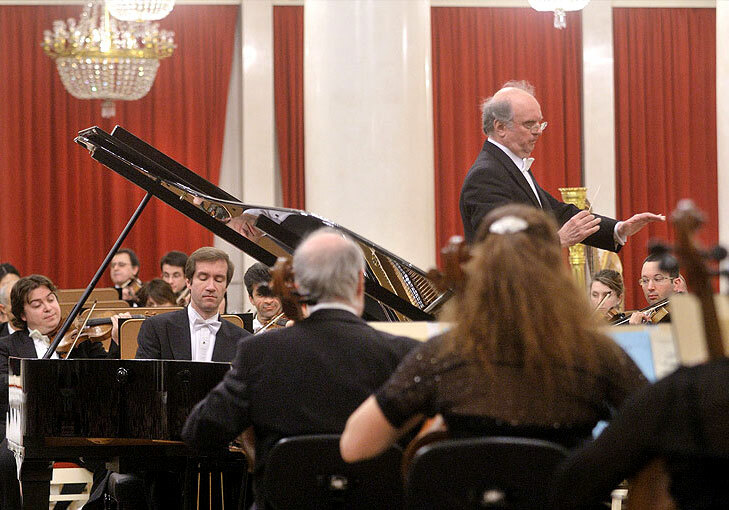 The Neva Foundation is a strong supporter of the art of music and thus wishes to keep this wonderful tradition alive. The Neva Foundation was very happy to support the first-ever tour of the OSR in Russia.